|_ General Tools Manufacturing Co.
No. 40 is perfect for everyone from picture framer, to printers, artists, screenprinters, sign makers and needle trade personnel. It contains no ammonia and no acids. This spray is safe to use in any working environment. Formula No. 40 is versatile enough to safely be used for camera lenses, glass print cylinders of diazo type, ground glass and glass light tables. It ensures rapid exposures and clean, sharp prints. 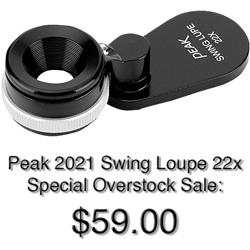 Also excellent for windows, mirrors and windshields. Limited Quantity Exempt by Ground/Hazardous by Air. HAZMAT fee not applicable for ground. HAZMAT fee applies for all air shipments. Maximum individual container size of one liter/quart. 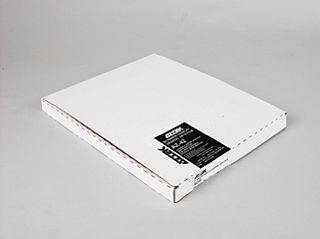 Maximum case outer carton weight 30 kg/66 pounds. Save 15% when you purchase a case. 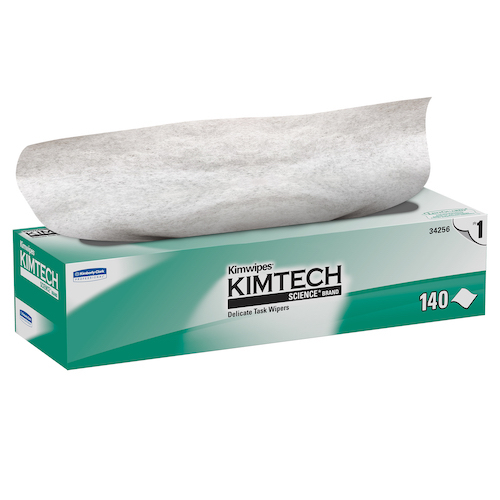 Kimtech Science Kimwipes Delicate Task Wipers - 14.7" x 16.6"